Robyn Vilate: i'm blue. da ba dee. i'm blue. da ba dee. please tell me you remember that song. i'm pretty sure my fourth grade self would be jamming out right about now. alright, let's just pretend that never happened. i hope everyone is having a great week so far! 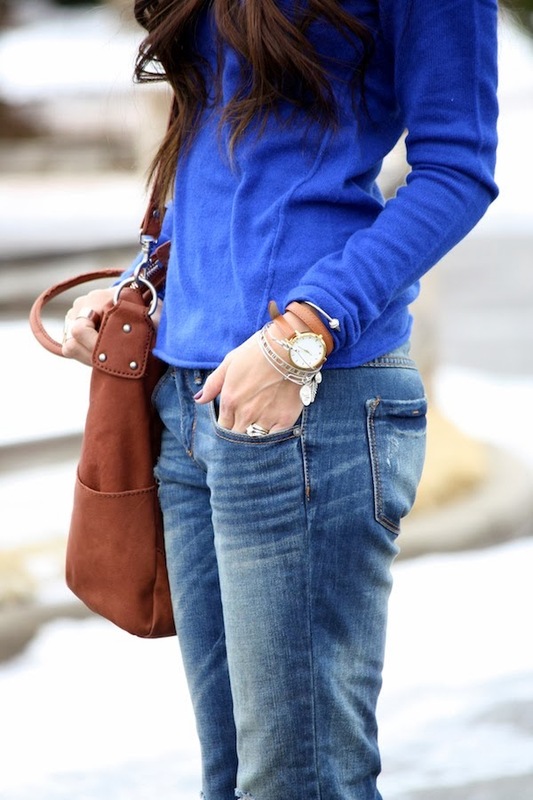 i am in love with this gorgeous cobalt blue color and the fact that its cashmere makes it that much more amazing (and so so soft!) 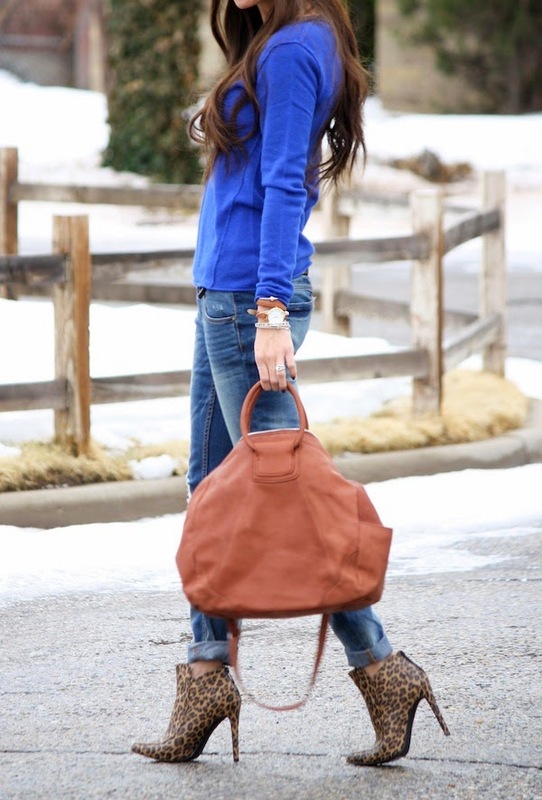 by the way, this gorgeous coat is via kristinit who is offering half off of their entire site to all my readers! just use coupon code: NEWYEAR for 50% off of your order and have fun shopping! Wow so loving your coat!!! I love this look. 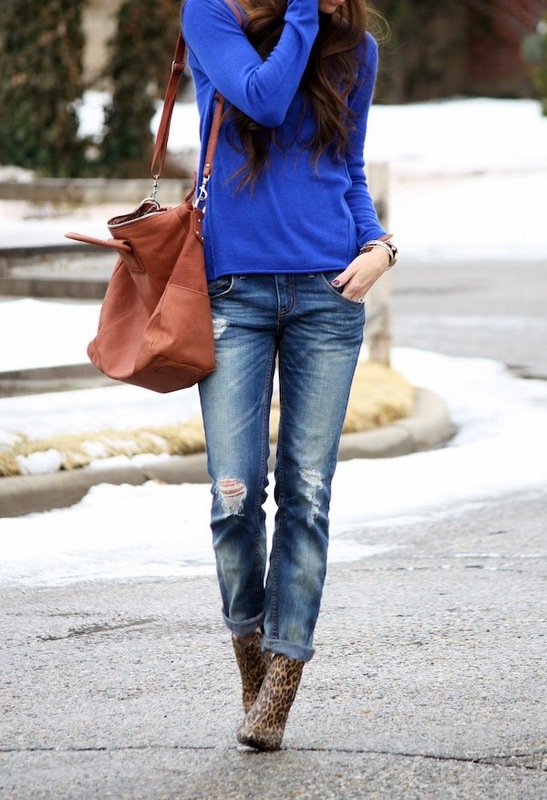 Amazing blue sweater. 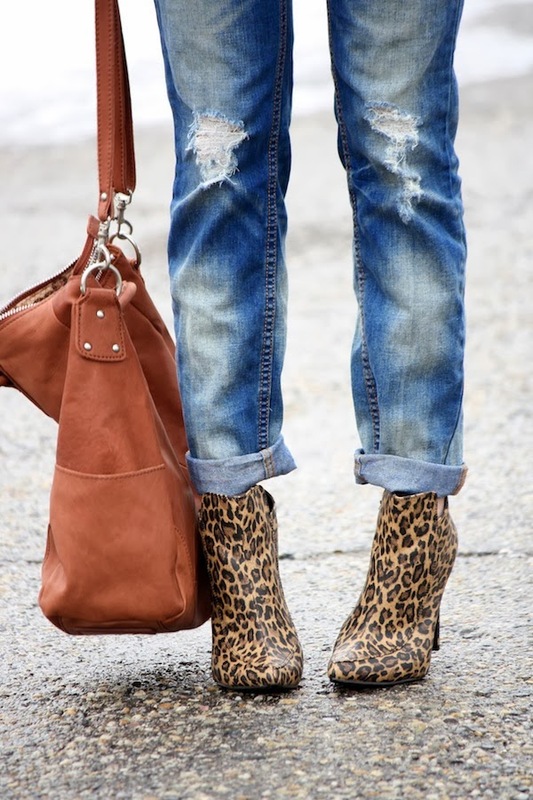 Love the animal print shoes. Just gorgeous! Love the sweater, the heels & the coat!! Stunning! ha! I just felt very old. 4th grade?! that song came out my senior year of high school. Haha yes that song.. and this outfit is awesome!! haha loved that song when i was younger! and now i love your coat! looks perfect!